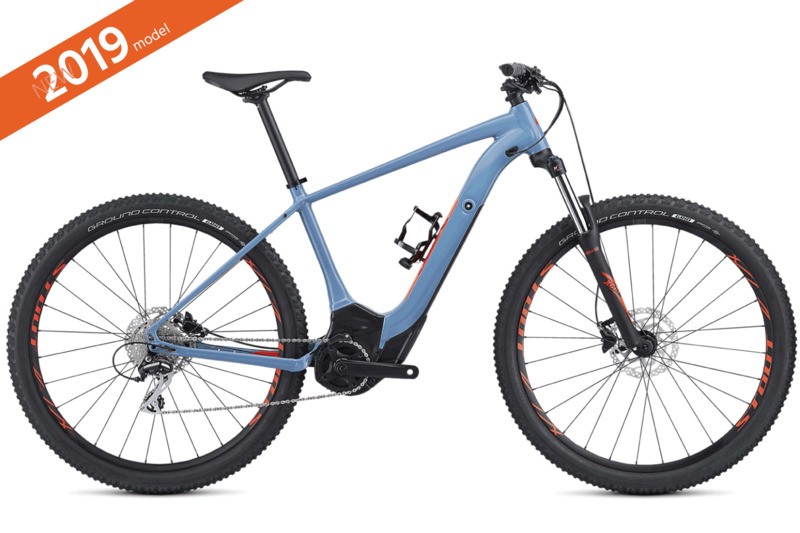 The Turbo Levo Hardtail 29 features M5 Premium Aluminum construction, Levo’s Specialized 1.2E motor, and integrated M1-400 battery with Trail Display and ANT+/Bluetooth® with Mission Control App connectivity. Subscribe to our Newsletter today and stay tuned with selected and helpful news around electric bikes and never miss a deal on your dream bike. If you find the "World of E-Bike" website cool, helpful and valuable, share this good news... or just share your passion about e-bikes with your friends on social media. © 2018 Cit-E-Cycles | Designed by swissborn.com | All Rights Reserved.